LOVESPACE is the award-winning storage-by-the-box company that’s helping thousands of people across the UK live bigger lives by creating space and serenity in their homes. Today they announce they have raised £1.1 million and have strengthened their team with two strategic director hires. 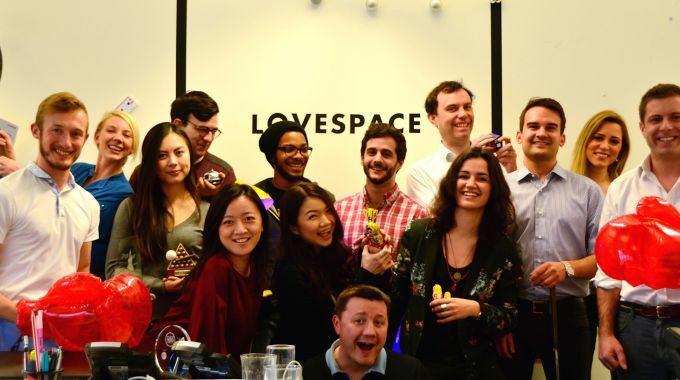 Following on from being recognised as the UK’s most innovative company by O2 and Smarta in 2014, LOVESPACE raised £1.1 million from a combination of angel, venture capital and strategic investors at the start of 2015. This combined with the £1.55m raised on crowd-funding platform, Crowdcube in May 2014, as well as earlier funding from the founding investors, means that LOVESPACE has raised a total of £4 million in funds to date. Raising the funds also came hot on the heels of fundamental team hires. Dave Walker, previously Chief Technology Officer at Kabbee, joined the rapidly growing LOVESPACE team in February 2015 as Technology Director. Dave is working on creating an amazing mobile experience for LOVESPACE as well as developing market-leading logistics technology. Heather Garrick joined the company at the end of March as Marketing Director. Heather is from Explore Learning and has a track record for being able to significantly grow a customer base. She has been brought on board to help drive customer acquisition and develop LOVESPACE to be one of the most trusted service brands in the UK. 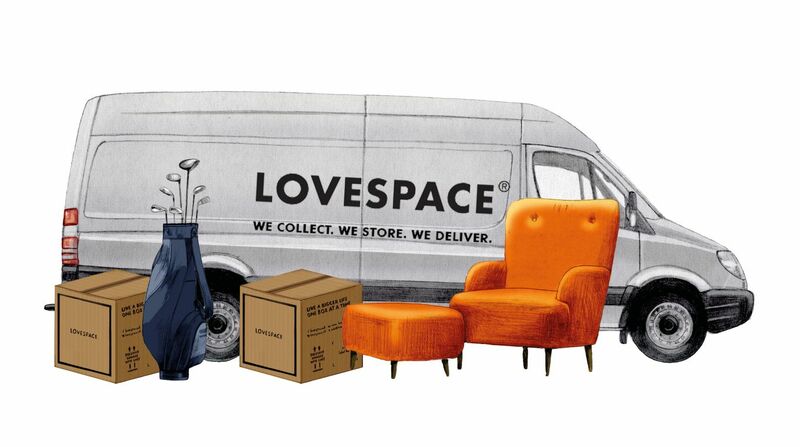 Steve Folwell, Managing Director at LOVESPACE, says: “As our customers get ready for the big spring clean, we’ve already got our house in order in preparation for another year of strong growth in 2015. The recent £1.1m fund-raise will help us build a brilliant team and technology infrastructure for the business and make sure we can get the message out to movers, declutterers, travellers and students right across the UK”. For further information on LOVESPACE’s growth or team appointments, please visit here.